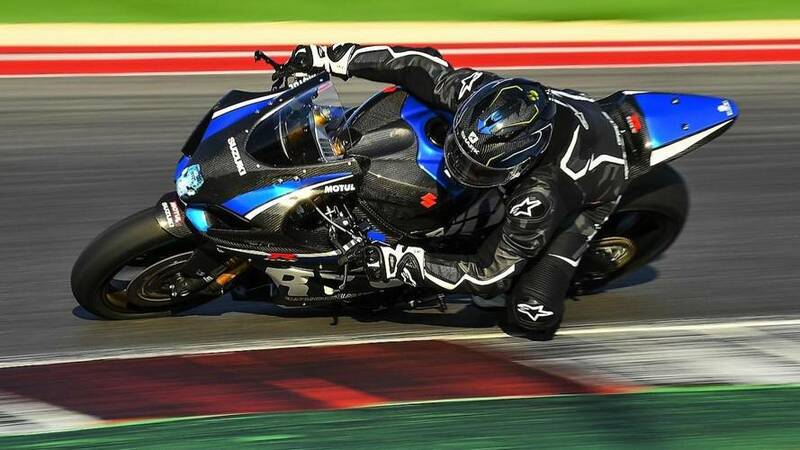 Technically speaking, the current generation of the popular Suzuki GSX-R1000 is already equipped with variable valve timing technology. 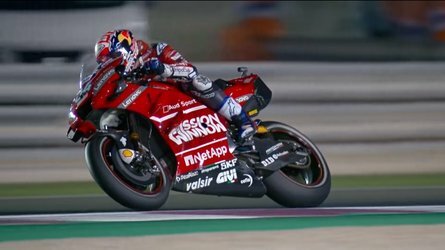 Inspired by its MotoGP counterparT, the production version of the Gixxer has been using the system for a few years now, however it isn’t a proper VVT like we see popping say at BMW or Ducati—Suzuki’s system is a workaround MotoGP ruling. 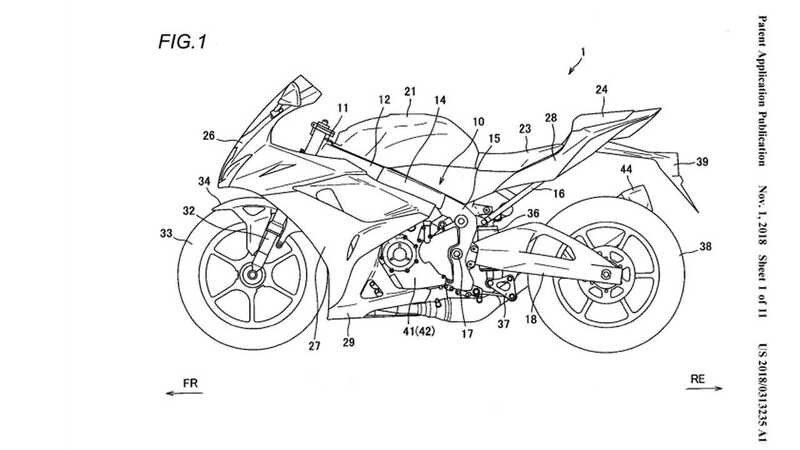 A recently published patent suggests that the next generation Gixxer will get a full-on, legit VVT system. MotoGP has regulations surrounding the competing bikes specs, including a clause that forbids manufacturer to use variable valve timing technology. It reads: “Variable valve timing and variable valve lift systems, driven by hydraulic and/or electric/electronic systems, are not permitted.” Nobody said anything about a mechanical system, though! That’s the loophole Suzuki got its engineers working on a few years ago and in 2015, they found a solution. The system they came up with uses no oil or fancy electronics—it uses purely physics, centrifugal force to be specific, and tweaked phasers designs. The days of the ingenious workaround are numbered, however. 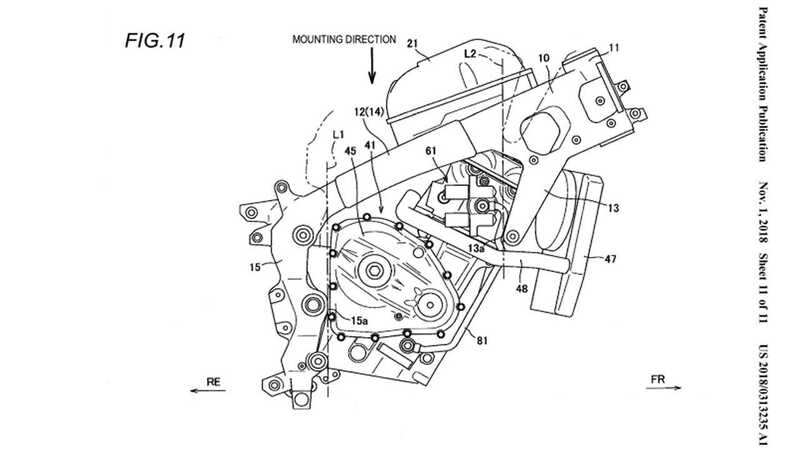 According to patent filings dating back to November 2018, it looks like Suzuki will be going down the good old hydraulic-activated VVT path. 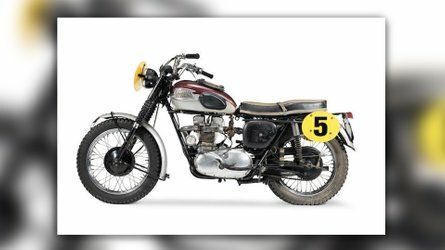 In fact, the patent that revolves around the “mounting structure of an oil control valve unit and motorcycle” details the company’s iteration of an oil pressure-activated, cam-shifting system resulting in variable valve openings. Unlike the current-generation VVT, this new system will activate both the intake and the exhaust cams which should in turn signify more refined on-road performance for the Gixxer. Not that it wasn’t an exciting bike to ride on already, but the current VVT had its limitations, dictated by the weights and springs found within the mechanism. With the electronic/hydraulic activation, the cams will cater the openings to the needs of the engine. 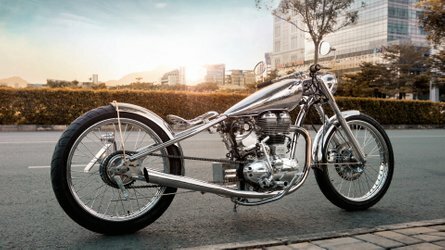 While valve timing systems have been around for almost two decades now, an increasing number of companies are adopting them and refining their designs. 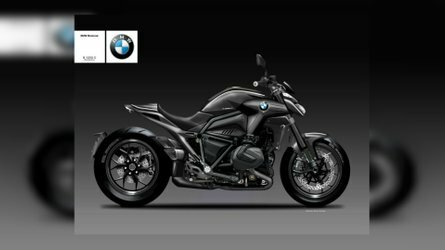 The technology notably allows the optimization of a motorcycle’s performance as the opening and shutting of the valves now adapts to the rider’s input to the engine, but it also helps with emissions since the engine burns more of the gas it is fed, causing to produce less emissions. With the strict Euro 4 emission standards dictating some of the companies’ decisions—and the looming Euro 5 restrictions, manufacturers are finding new ways to keep exciting models just as exciting. Variable valve timing is one of them.